 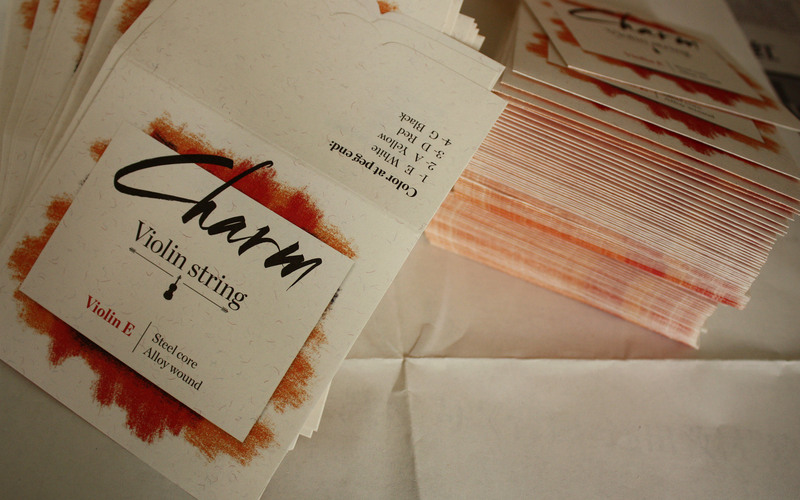 CHARM VIOLIN strings combine the gut string rich sound with the synthetic string playing comfort. 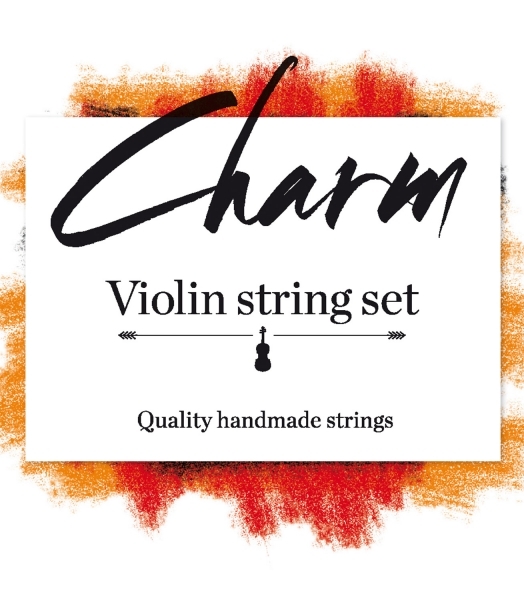 CHARM VIOLIN emit a light and colourful sound quality responding with high sensitivity to every nuance. 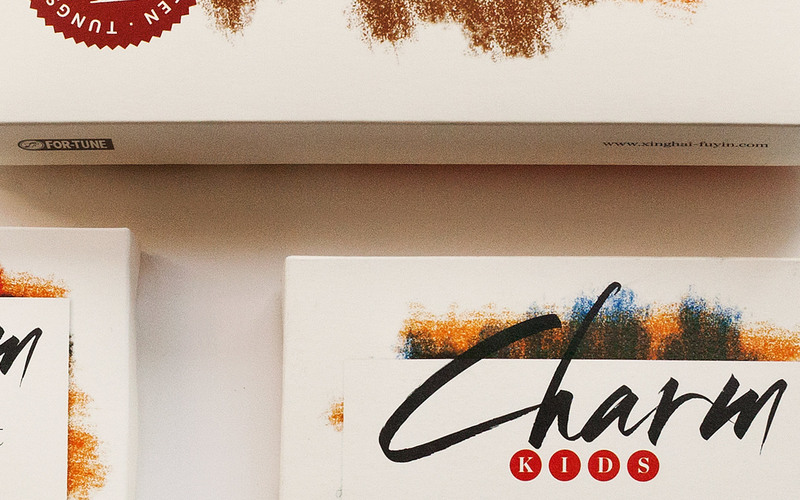 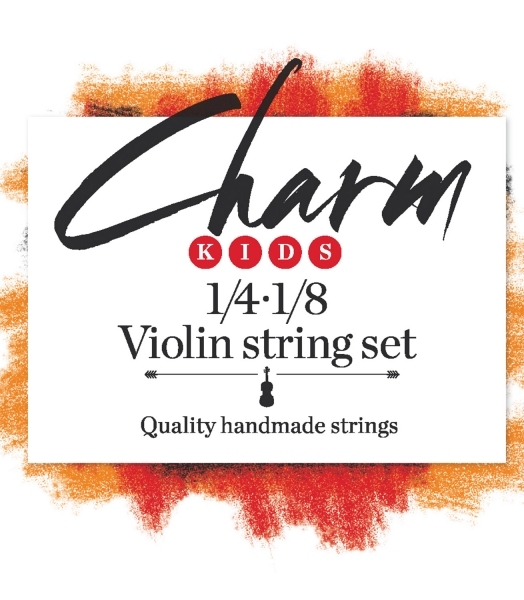 Because nothing is ever good enough for children, our new CHARM KIDS VIOLIN strings have all the qualities of the full size strings in small sizes. 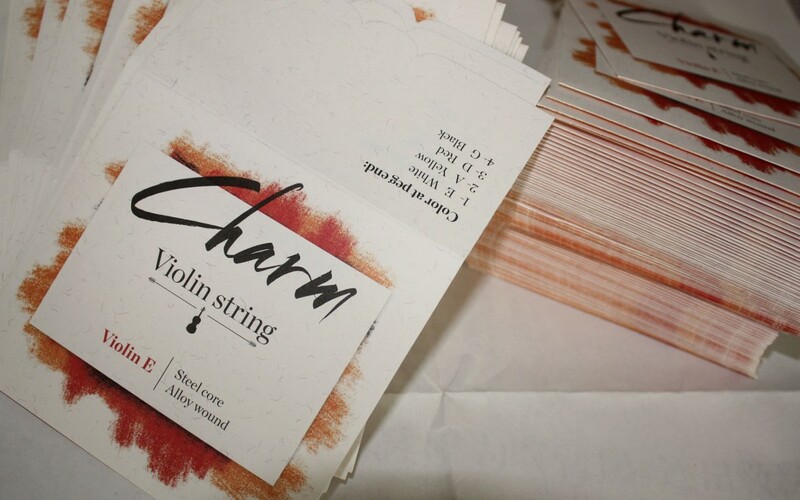 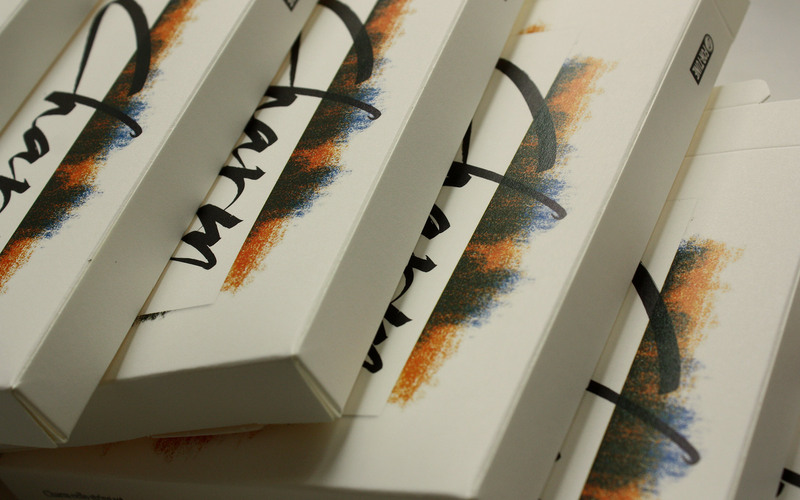 CHARM VIOLA strings offer a brilliant, full and warm sound. 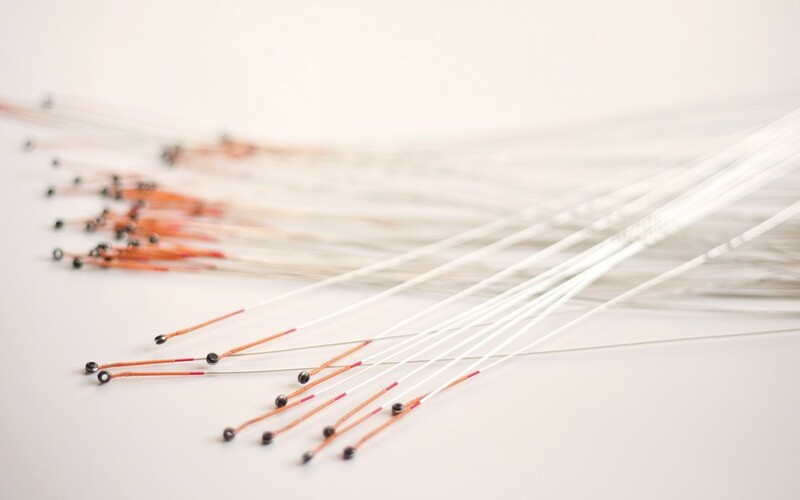 The balance between the four strings is perfect thanks to the use of steel and nylon in the core, and alloy and silver in the wound. 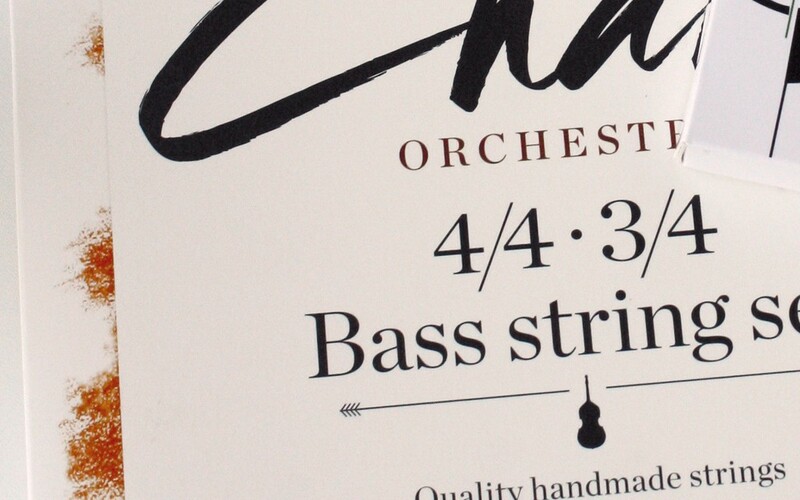 The C string is very comfortable to play thanks to the Tungsten in its composition. 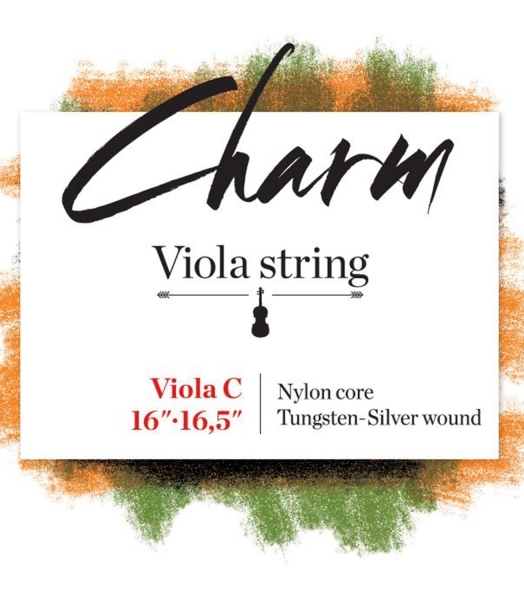 CHARM VIOLA strings are the best choice for synthetic viola strings thanks to the excellent relationship between quality and price. 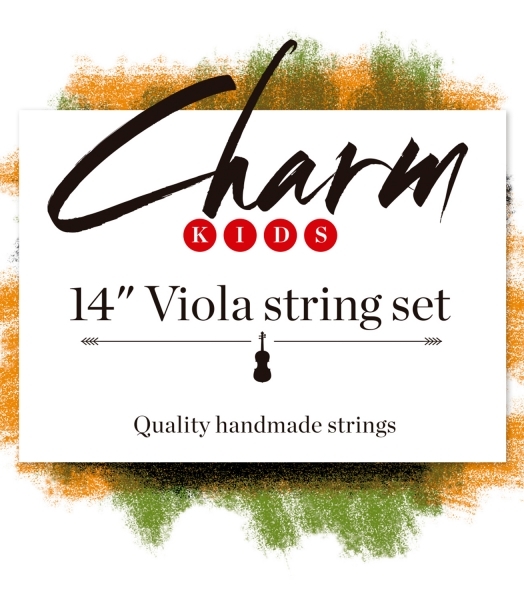 Our CHARM KIDS VIOLA strings have all the qualities of the full sizes and are really easy to play and extremely comfortable for small fingers. 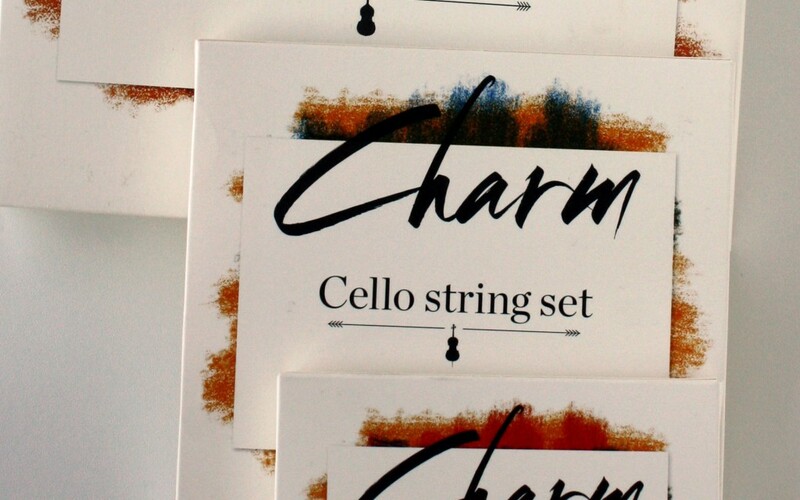 CHARM CELLO strings have a rich, intense and warm sound, with uniform colour and great projection. 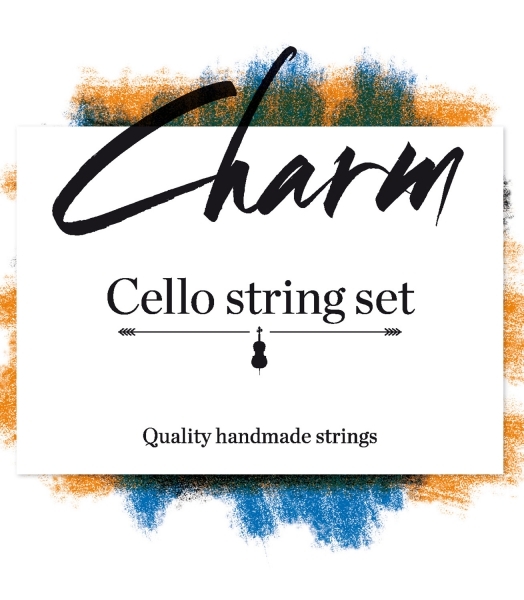 CHARM CELLO strings react easily and their flexibility makes them very pleasant to the touch. Moreover, the use of tungsten in the C string provides a deeper sound in the low register. 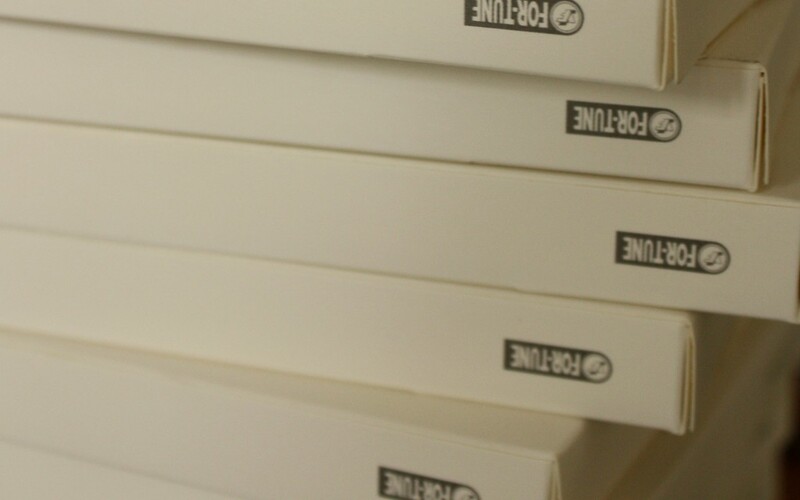 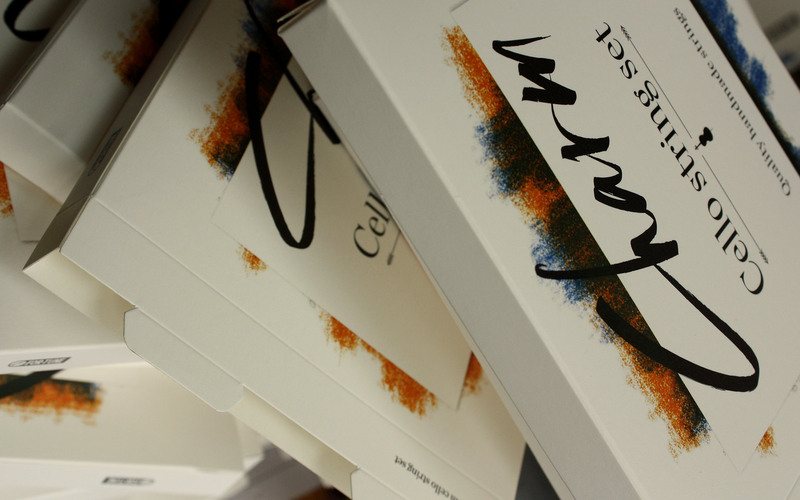 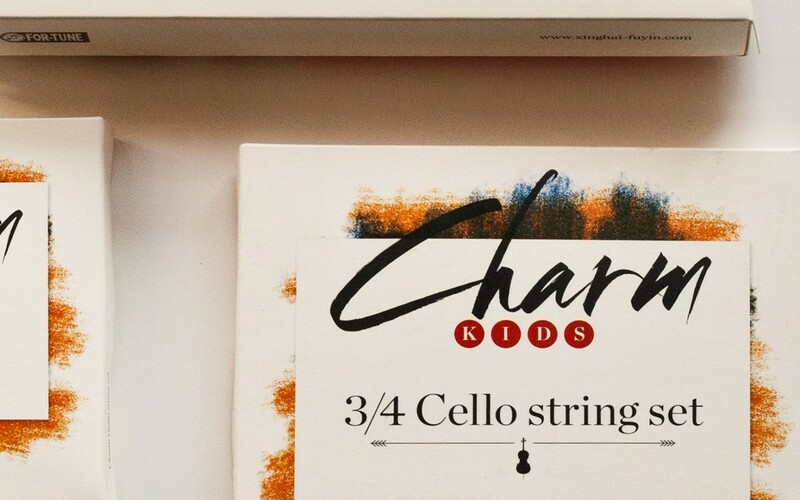 With CHARM KIDS CELLO strings our priority is producing the sound with effortless ease. 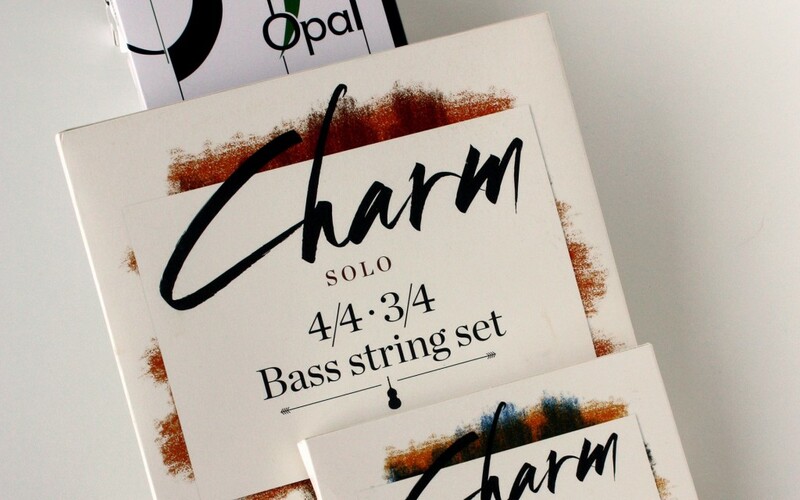 CHARM BASS strings respond precisely and directly. 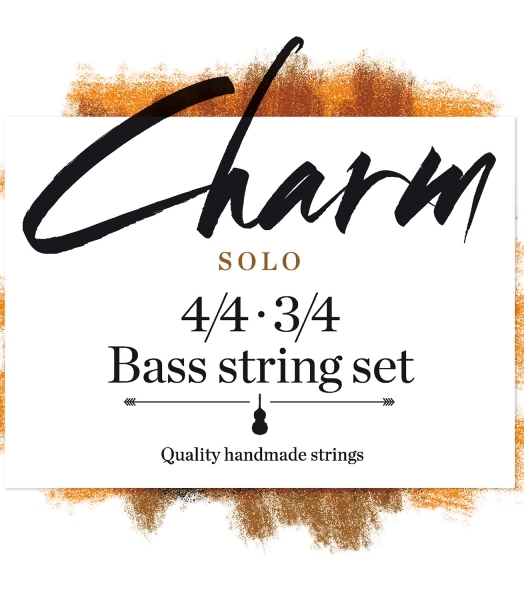 Well-balanced, powerful and accurate with a mellow sound, CHARM BASS strings give out a wide shade of colours and display rich nuances. 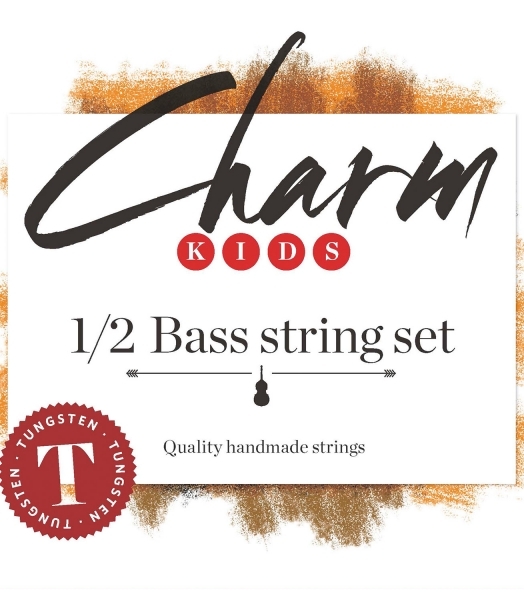 The CHARM KIDS BASS TUNGSTEN strings are a cutting edge innovation. They are developed considering the kids’ fingers needs and thanks to the tungsten in their composition, they are easy to play. 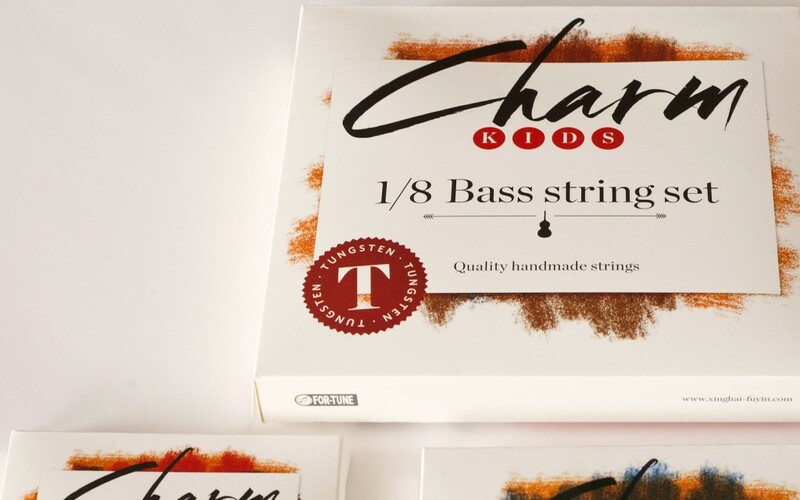 CHARM KIDS BASS TUNGSTEN strings have a very intensive and warm sound.